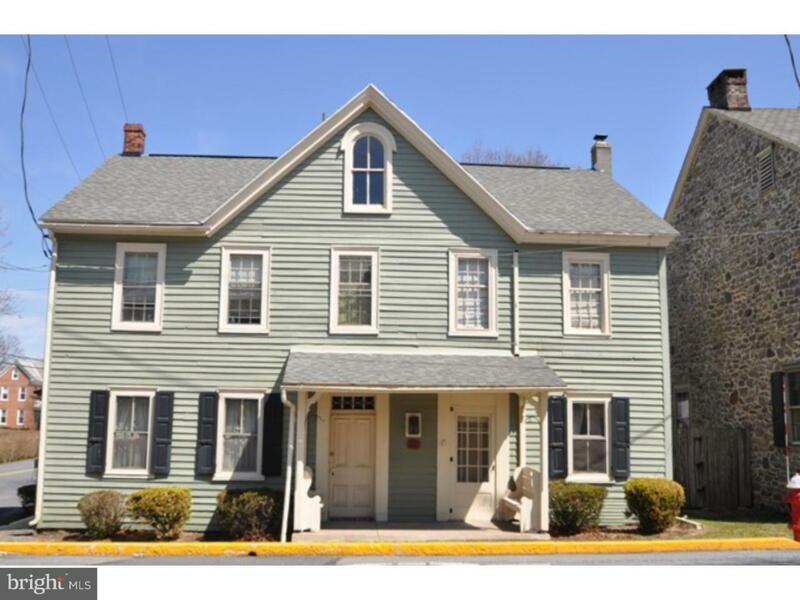 This large farmhouse located in historical Oley township has 6 bedrooms and 2 full, updated bathrooms. Wide planked hardwood floors kept beautifully throughout home. Spacious kitchen includes dining area and wood stove. Huge living room leads to den with beautiful stone fireplace. Laundry room conveniently located on second floor directly off the master bedroom. Large fenced-in backyard is great for entertaining and there is plenty of off-street parking for 5 cars. The large two story barn offers extra workspace and storage areas. This is a spacious home and backyard! Call today! "Property is owned by a Pennsylvania Real Estate Licensee!